Battle bugs before they bite (or sting!) you — and check the attic for problems. 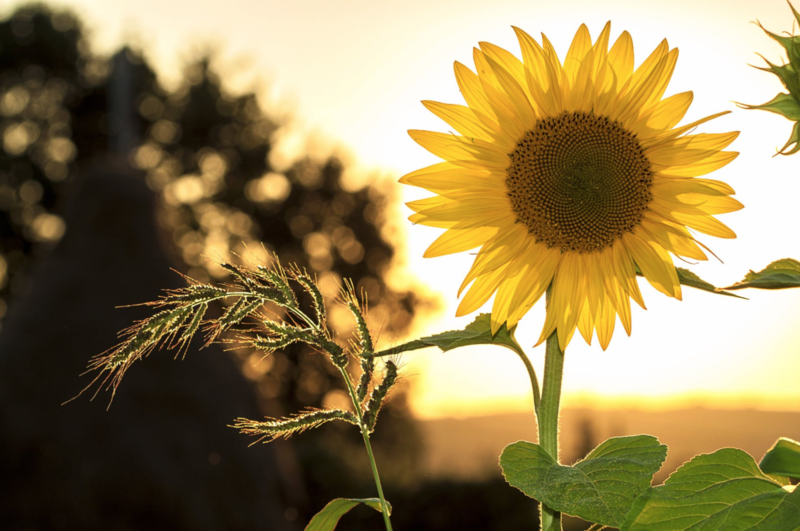 Tackling five simple tasks now gives you a head start on spring. That leaves you plenty of worry-free time to enjoy the warmer weather. Nix mosquitoes by eliminating standing water or treating it with larvicide. Call a pro to destroy wasp and yellow jacket nests, unless you’re experienced enough to engage in a bee battle. Replace spark plugs and the air filter. Change the oil and sharpen blades. Fill the tank with fresh gasoline. clean the spots where they sit, checking for any damage, which could be caused by a cracked pot. Also clean any walls and baseboards that your greenery hides. The key is to focus on the things your kids touch. 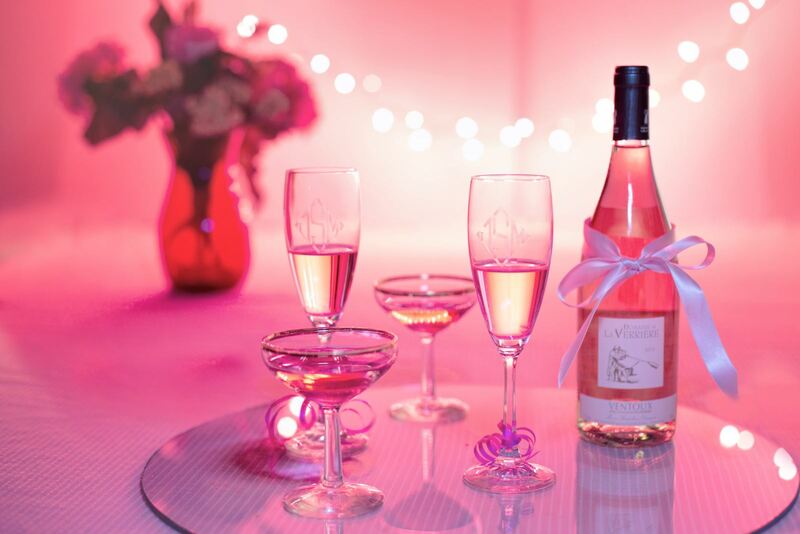 Oh, and throw a party. Ah, the guilt of parenthood: Your kiddos deserve real QT, but also a clean home. Since there are only so many hours in a day, this spring cleaning plan hits the hot spots that tiny ones tend to find, so your fam can get back to the fun in a clean (if chaotic) space. Kids are all over carpets, couch cushions, pillows, and duvets, and somehow even curtains (is that … peanut butter?). 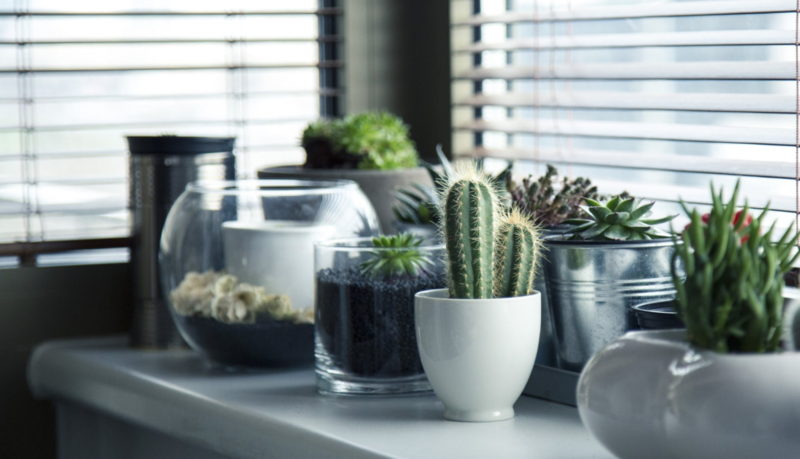 These dirt-collecting materials need a deep-cleaning to get rid of allergy-causing dust, food particles, and all the general eww that little hands smear around. Wash throws, pillow covers, and (most) pillows in the washer. Use a steam cleaner (or hire a pro) for carpet and upholstery. Some curtains may require dry cleaning (always a good idea to check the tag to see what the manufacturer recommends). Then notice how your whole home feels and smells infinitely cleaner. Kids can accumulate a staggering amount of toys and doodads. Help them sort through what they can donate: They’ll learn the value of decluttering, helping others, and taking care of a house. Also: less stuff. “The benefit for parents is that they can spend more quality time with their children because they aren’t spending all of their time cleaning and organizing,” says Alyssa Trosclair, a professional organizer with Centsibly Organized. 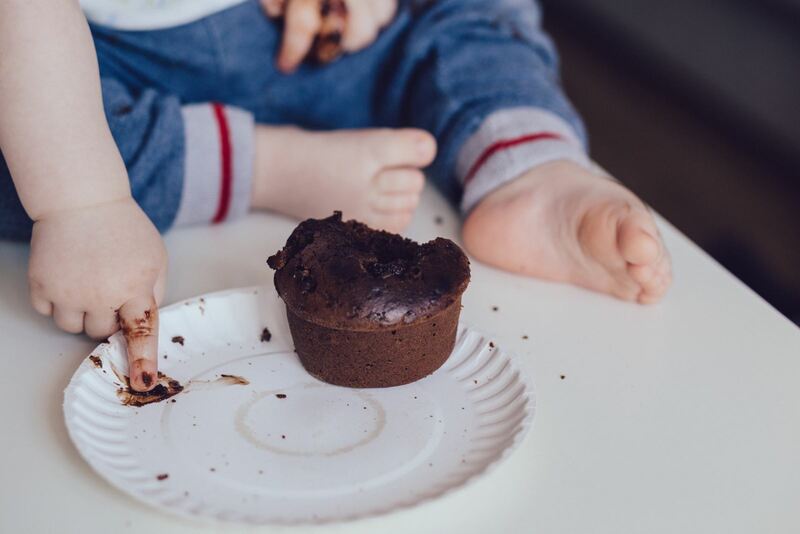 Wipe off the bottoms of high-chair trays, the dining table, and the underside of countertops ledges, where sticky stuff often festers, missed during daily wipe-downs — but easily accessible to tiny hands. While you’re at it, pull apart any tables with leaves and wipe down the cracks. You may find enough crumbs to make the grossest loaf of bread ever. The track of a sliding door is a sterile place to stash your pacifier, right? Little ones sure think so. Cleaning door thresholds, baseboards, as well as the lower portions of doors, walls, and furniture is important when you’ve got crawling and toddling hands in the household. Oh, and don’t forget the floor registers. Puffy coats, wool hats, scarves, gloves, and ginormous snow suits practically need their own house. And that’s not counting those 2-inch-thick sweaters. Purge the items you know won’t fit a fast-growing child next year, and clean the rest. Because when the first big snowfall hits, kids won’t want to wait while you wash their crusty hat from last season. Don't Forget Door Knobs, Light Switches, Etc. Light switches, door knobs, cabinet handles, and remotes are some of the germiest places in your house. Cleaning them might be the most consequential to-do on your spring cleaning list. Affairs of the heart always are hard to fathom. But a new survey provides some insight, revealing how your home affects your love life. If you’re an adult living with your parents, the only Valentine you probably got is from your nobody-will-ever-love-you-as-much-as-your mother. A new survey shows that only 5% of unmarried U.S. adults would prefer to date someone living with their folks. For the sake of your love life, move out already, the Trulia survey of 1,000 adults shows. If you’re a guy, get a house in the suburbs — 37% of women want that white picket fence. And if you’re a gal, get a snappy one-bedroom in the city — 32% of men want a city-dwelling woman. And, to stack the odds even more in your favor, buy — don’t rent: 36% of women surveyed found home ownership a turn-on. Did your love life pick up after you got your own place? From 3 p.m. to 10 p.m., Saturday, July 22, 2017, at Historic Nob Hill. Mayor Richard J. Berry, Nob Hill Main Street, and New Mexico Jazz Festival invite you to the annual celebration. 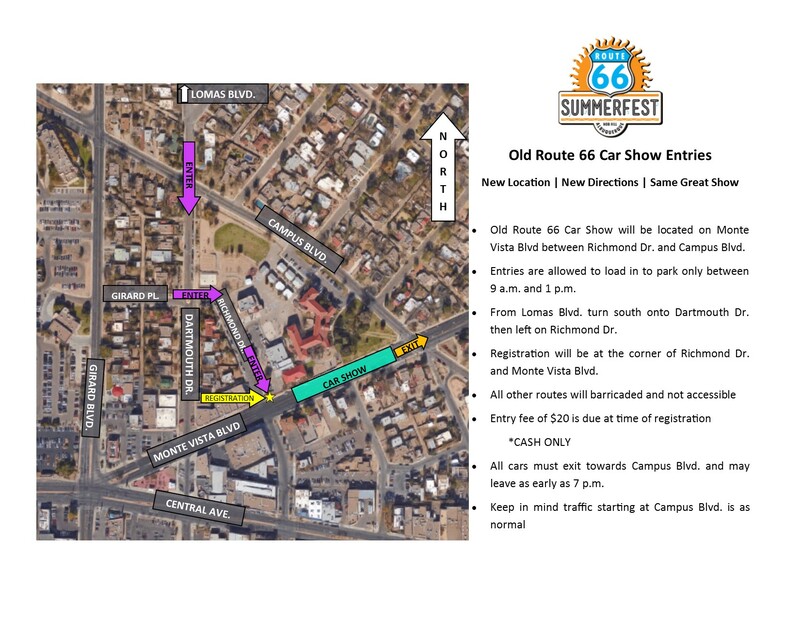 Located in Historic Nob Hill, Route 66 Summerfest will take place on Central Ave. between Carlisle Boulevard and Girard Boulevard. This free event features fun for the whole family including the Old Route 66 Car Show, Mother Road Art Market, Kids' Zone & Youth Central, food trucks and live entertainment on three stages throughout Nob Hill. Route 66 Summerfest is free to the public. Pets are welcome on leashes. This is a rain or shine event. Originally called Los Lobos del Este (de Los Angeles), a play on a popular norteno band called Los Lobos del Norte, the group originally came together from three separate units. Lead vocalist/guitarist Hidalgo, whose arsenal includes accordion, percussion, bass, keyboards, melodic, drums, violin and banjo, met Perez at Garfield High in East LA and started a garage band. Rosas, who had his own group, and Lozano launched a power trio. They were Sunset Strip regulars and a Grammy-winning band (Best Mexican-American/Tejano Music Performance) by the time they recorded How Will the Wolf Survive. Perez, once called their powerhouse mix of rock, Tex-Mex, country, folk, R&B, blues and traditional Spanish and Mexican music "the soundtrack of the barrio." 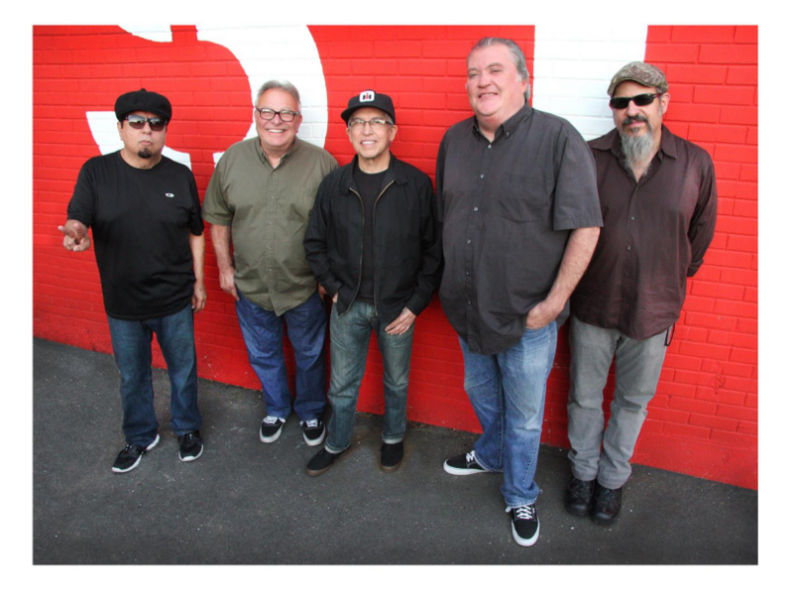 Three decades, two more Grammys, the global success of "La Bamba" and thousands of rollicking performances across the globe later, Los Lobos is surviving quite well -- and still jamming with the same raw intensity as they had when they began in that garage in 1973. Main Stage: Monte Vista Blvd. & Girard Blvd. Cork & Tap: Bryn Mawr Dr.
Great food and delicious drinks for those of all ages can be found on just about any corner in Nob Hill at Route 66 Summerfest. Grab something quick from a food truck or relax in one of the many amazing restaurants in the area. Stop by our artisan market for anything and everything. One of many local artisans has what you're looking for. Find that special piece that brings any room together, get your next favorite T-shirt or a gift for that special someone. There will be plenty to choose from such as handmade soaps, jewelry, art, housewares and so much more. Shop local and support all establishments throughout Nob Hill, in and around the event. 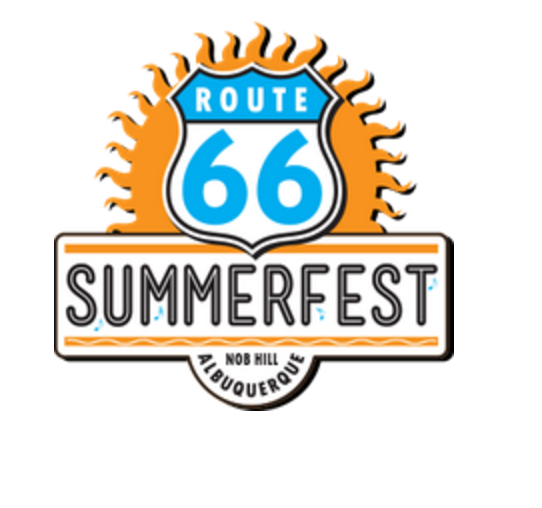 Event-goers can easily get to east Nob Hill by taking free shuttles that will run throughout Route 66 Summerfest. Route 66 Summerfest is the perfect place to bring the kids, with plenty of free children's activities. Get your face painted or try your hand on the 25-foot rock climbing wall. They can also reach for the stars in one of the many jumpers. In addition, the Kids' Zone & Youth Central will have a stage of their own (located at Central and Tulane), featuring some of Albuquerque's best youth acts from 3 p.m. to 7:30 p.m. The Old Route 66 Car Show will be back to wow car enthusiasts of all ages, located on Monte Vista Blvd. between Richmond Dr. and Campus Blvd. Entries may register the day of the event for $20. Car show entries, view map and directions here. Parking is available at the lot on the southwest corner of Lomas Blvd. and University Blvd. (view map). Free buses will run from the lot to Johnson Field throughout the event. Take advantage of free shuttle service on the east side of Nob Hill at three stops along Central Ave.: at O'Neill's on Washington St. (view map), at Morningside Dr. (view map) and at Carlisle Blvd. (view map). The shuttles will loop throughout the event for shopping and parking in east Nob Hill. Take advantage of the free bike valet provided by Esperanza Bicycle Safety Education Center. Bike valet parking will be hosted in the Fan Tang parking lot (view map).